High Quality | Not like the free poor quality ones online! We don't collect your telephone number so no spam. 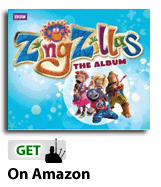 BBC's ZingZillas 'Welcome To The Island' - Aunt Dots Dash! 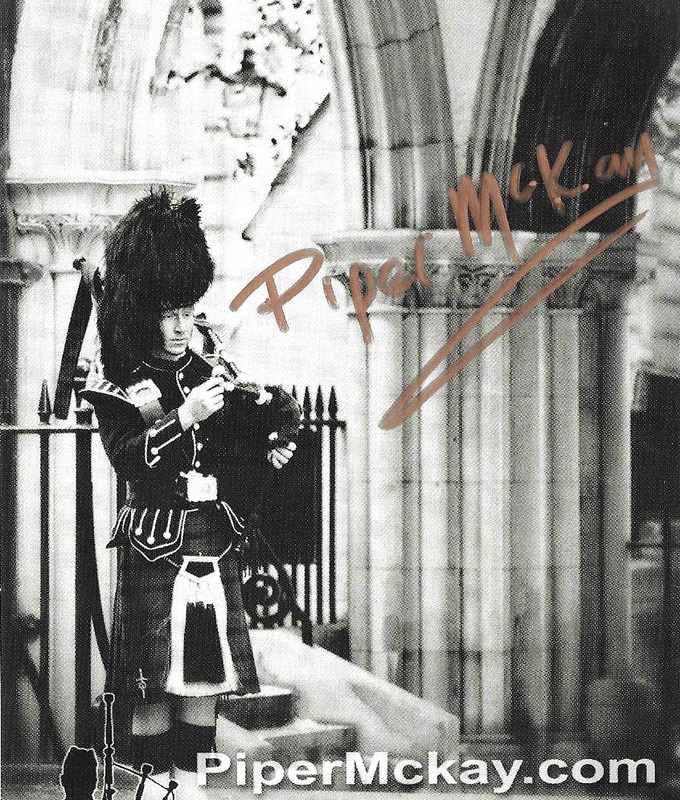 On this first episode - See 'Piper Mckay' who is a special guest playing the Bagpipes. Great Fun For All! Rumour has it, The Parents love it too! There's a specific way to go about this, there are people you'll need to meet and places you'll need to go... this is a special download for people who want the best start and future plan. This won't show you instantly how to play, thats impossible, but it will tell you the precise plan to follow, step by step. This will mean you'll be playing in no time at all. 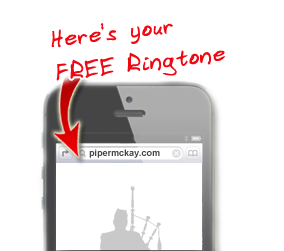 PLUS you'll get a free call with Piper Mckay, one on one worth £97. 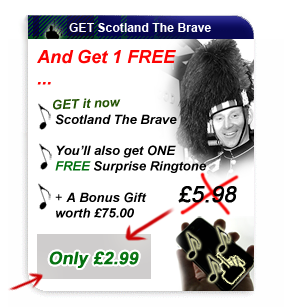 This mini fast track consultation will dot the i's and cross the t's so you can start your journey on the pipes successfully. We don't collect your details so no spam. 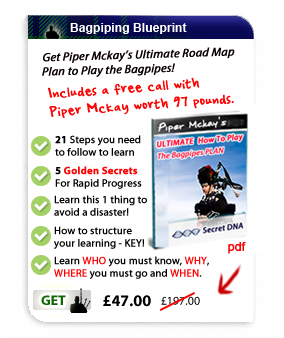 PiperMckay.com - Verified by PayPal.